Collection accounts are accounts for a debt that have been submitted to a collection agency by the creditor generally due to nonpayment. Below are general tips and guidance on what DU will require when collection accounts are reporting on a borrower’s credit report. Accounts that are reported as past due but not yet turned over to a collection agency must be brought current. These past due accounts are not considered collection accounts. Any collection account required by DU (Automated Underwriting System used by Mortgage Lenders) to be paid must be paid prior to or at closing. 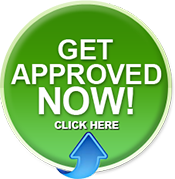 Isolated collection account do not necessarily have to be paid off for loan approval. Borrowers with a history of collection accounts should have re-established satisfactory credit in order to be considered a satisfactory credit risk. Lenders/underwriters should review the complete credit history and use sound judgment to determine if collection account pose a credit risk to the borrower’s ability to repay the loan. 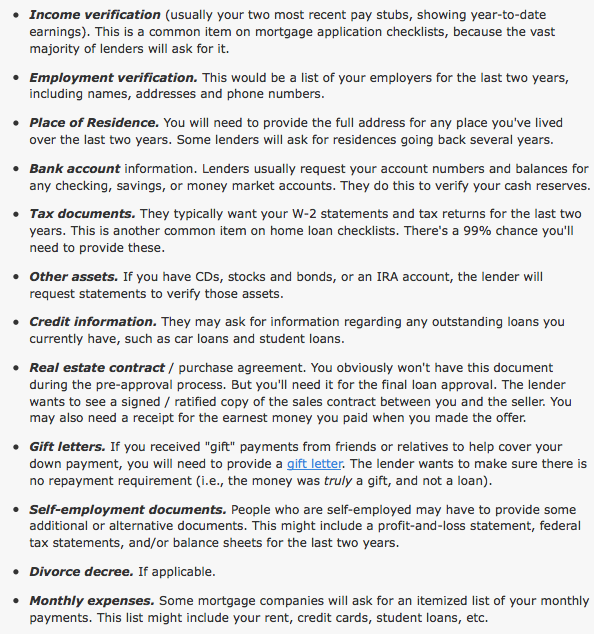 This entry was posted in approval tips, bad credit, collections, collections and FHA, documents needed for loan pre-approval, FHA/VA Louisville Kentucky, Uncategorized, VA, VA Loan, VA Loan REquirements for Kentucky, VA loans, What NOT To Do After You Apply for a Kentucky Mortgage Loan Approval and tagged bad credit mortgage, charge off accounts, Collections Accounts, Credit and Collection, credit report, Credit Reports, Credit score, Credit Scores, Credit Scores/Credit Report Tips, free credit report, how to improve credit score, kentucky va loan, kentucky va mortgage, Louisville VA, louisville va mortgage, va lenders ky, va loan collections, VA Loans, va mortgage, va mortgage and car repo, va mortgage and charge off accounts, va mortgage bad credit, VA Mortgage by Louisville Kentucky Mortgage., va rates fort knox, va rates ky. Bookmark the permalink.